Blue Line is an uptempo hockey school where an emphasis on skill development prepares players for the next level. 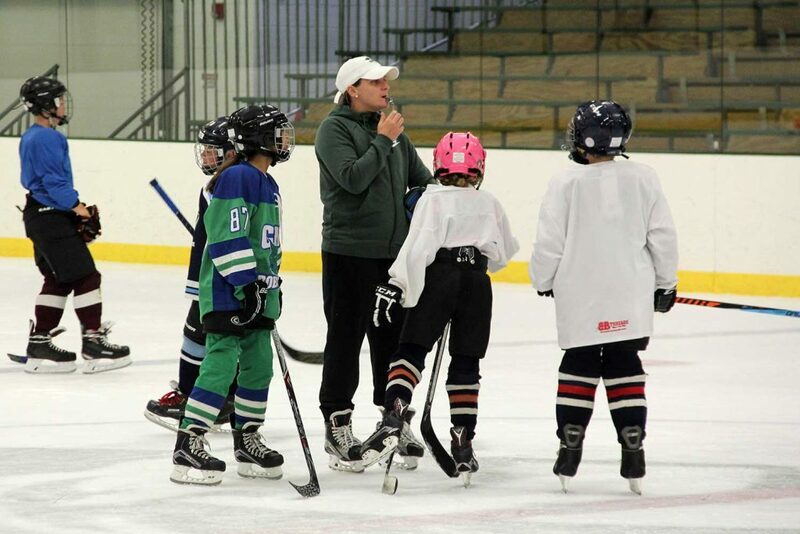 Programs focus on edge control, power skating, skating technique, puck touches, stick handling, passing and shooting. Combined, our coaches have many years of college and professional playing experience, as well as a broad base of coaching experience. 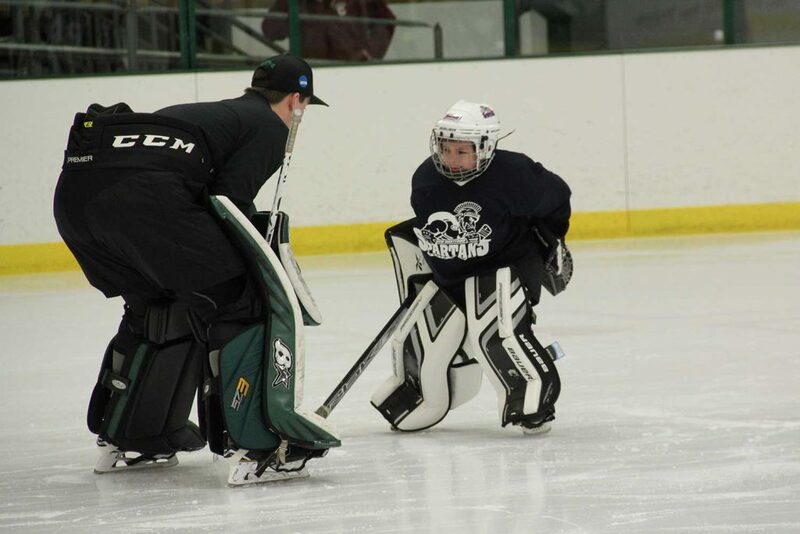 We are individually-focused to teach the skills of the game to all ages and levels. We never forget that hockey is a game best learned while having fun.